What's with my craving lately? This morning after delivering my cupcakes order, my craving signals 'char siu'. However, I totally forgot which turning to take, and thankfully there is "WAZE" that directed me. Alright! I found it.. They have good flow of customers at around 11am. The wan tan noodle truly is 1 of the best I've tried.. chewy texture in every bite, with just the right taste..
Oh the pork doesn't need more introduction, as it has just the right fat level, and the edges comes with slight chewiness, and absolutely fragrant from its marination. Superb. 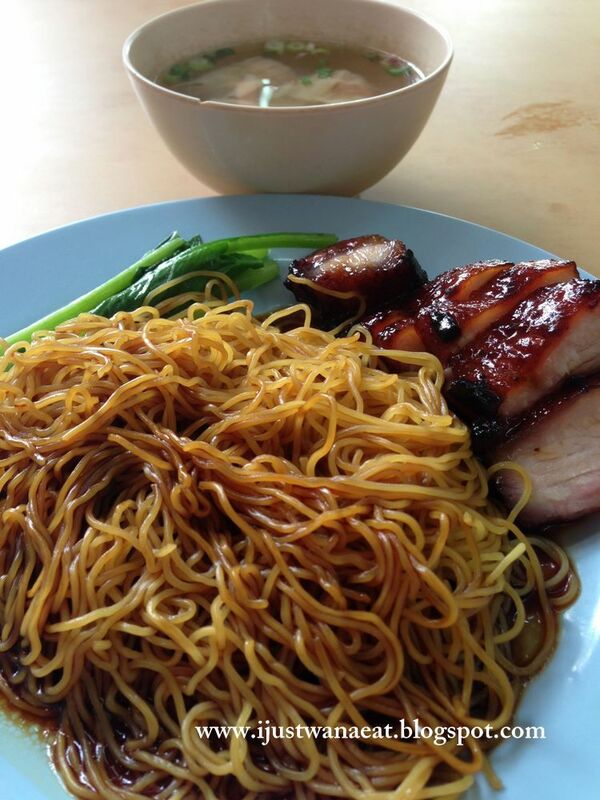 A set of this wan tan mee priced at RM6.70 and this same price applies to its char siu rice. 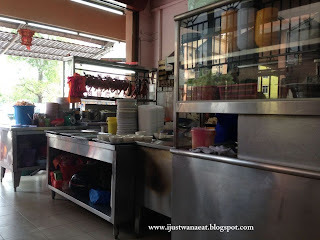 2 Response for the "Restaurant Spring Garden @ Shah Alam "
will look into the spacing and all.. thanks!